Please CLICK HERE to read the EMERGENCY REGULATION TO PROTECT RIGHT WHALES. 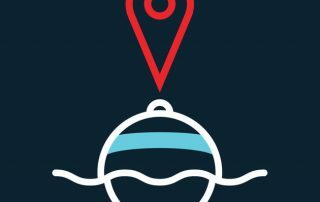 Massachusetts Division of Marine Fisheries has implemented a 10 knot speed limit in Cape Cod Bay. 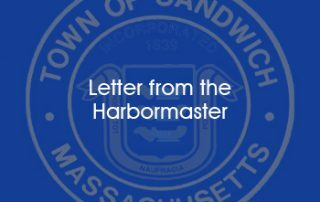 Please see the attached letter from the Harbormaster to Sandwich Marina slipholders with updates for the 2018 season. Now Accepting Transient Reservations for 2018!! WE ARE NOW ACCEPTING TRANSIENT RESERVATIONS FOR THE 2018 BOATING SEASON!! Please see the reservations page for more info or visit Dockwa to make your reservation! Happy Boating! !